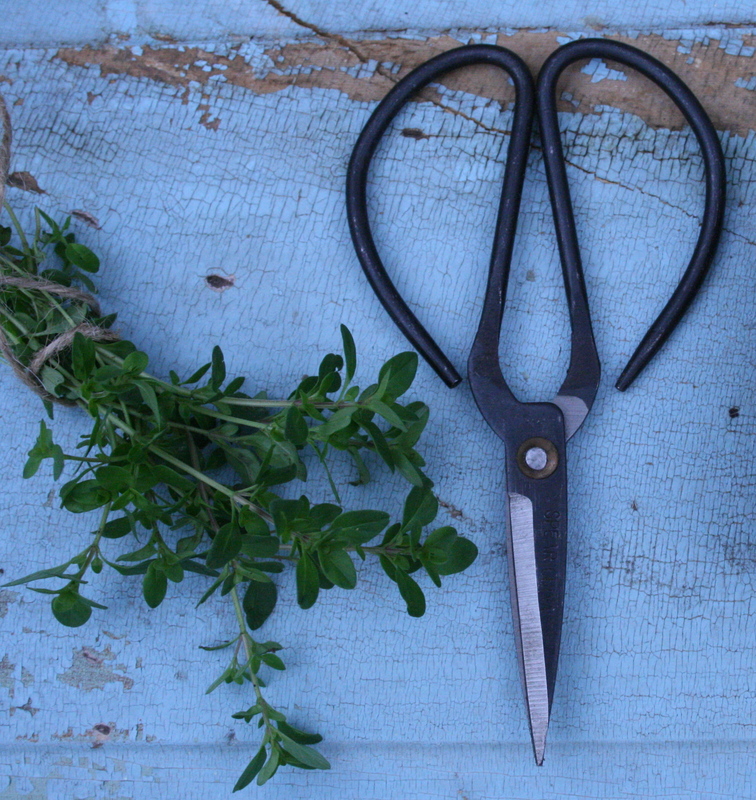 Little herb snips make the perfect little stocking stuffer, for your garden friends! I use these snips in my own greenhouse and garden, and a pair in the kitchen. I restocked my little Etsy store! Each little snip ordered will be tucked into a little linen gift bag if you mention you read it here!